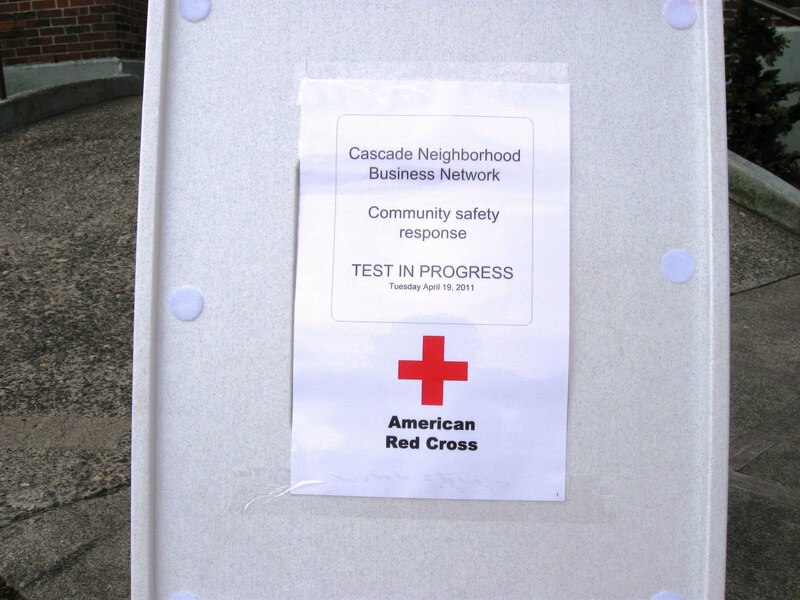 On April 13, 2011 the U.S. Chemical Safety Board (CSB) has deployed a four-person team to the site of an explosion in a fireworks storage facility near Honolulu, Hawaii. According to media reports, the incident occurred in a bunker used to store confiscated fireworks at Donaldson Enterprises, Inc. on Friday April 8. We know that every industry has its safety concerns; however the construction industry has many unique concerns. The National Institute of Occupation Safety and Health (NIOSH) has a dedicated page for construction safety. This page has excellent information on construction specific issues. A new law requires the Washington State Department of Labor and Industries to adopt requirements for handling hazardous drugs (.pdf file) in the health care industry. Senate Bill 5594, signed into law April 13 by Gov. Chris Gregoire (D), mandates that L&I develop rules consistent with recommendations from NIOSH. Washington is the first state to require health care employers to take precautions such as proper ventilation or using protective equipment to prevent exposure. Without these measures, workers may be at risk for harmful effects such as cancer, reproductive and developmental problems, and allergic reactions, L&I said in a press release. In related news, NIOSH, OSHA, and accreditation and certification organization The Joint Commission issued a letter on April 4 to health care employers outlining appropriate precautions to prevent exposure to hazardous drugs. Businesses in the state of Washington must correct serious safety violations and hazards even while fighting a citation, under a law signed April 14 by Gov. Chris Gregoire (D). Senate Bill 5068 changes existing rules, under which businesses had no obligation to correct cited hazards until after an appeal was resolved. The appeals process can take months or even years, according to a press release from the Washington State Department of Labor and Industries. L&I cited a recent federal OSHA analysis that found from 1999 to 2009, employers involved in at least 30 appealed cases had a fatality occur at the same site before the appeal was resolved. In Washington, about 10 percent of all citations are appealed each year. The new law allows businesses to seek a stay to the requirement. Such requests will receive an expedited review. L&I said it plans to form a stakeholder group to work on the rule. As we roll into spring many people in our state start dusting off their motorcycles and gearing up for a ride. Unfortunately, this is when the Washington State Patrol starts seeing an increase in motorcycle fatality collisions. We have seen traffic fatalities in Washington continue their downward trend in 2010, reaching the lowest level in at least 35 years. While traffic collisions have decreased overall, motorcycle rider deaths continue to rise. The top factors that lead to motorcycle rider deaths or serious injuries are impaired riding and speed. Motorcycle riders need keep in mind the Washington State Patrol heavily enforces motorcycle endorsement violations. If you’re stopped on a motorcycle without a valid permit or endorsement you will be cited and your bike will most likely be impounded. 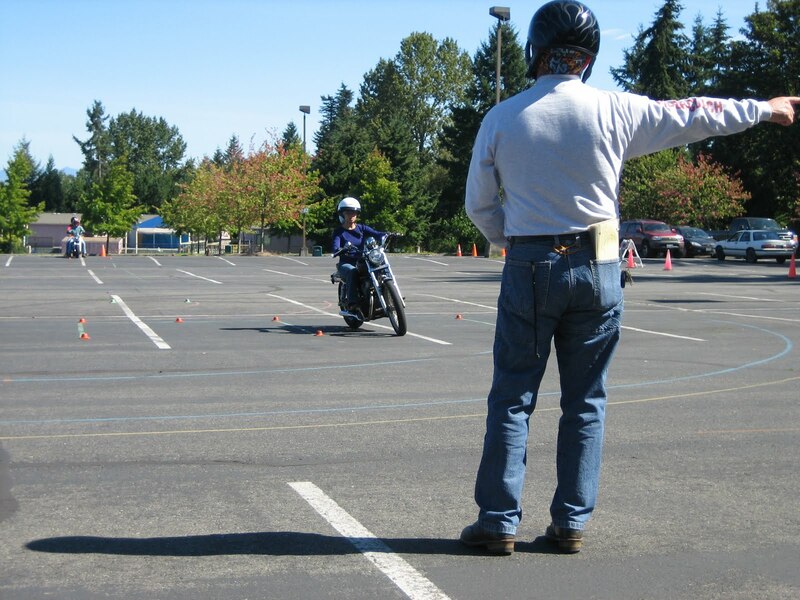 Simply put, motorcyclists need to know how to operate and control their bikes to be safe. Assume you're invisible: Because to a lot of drivers, you are. Never make a move based on the assumption that another driver sees you, even if you've just made eye contact. Be patient: Always take a second look before you pull out to pass, ride away from a curb, or merge onto the freeway from an on-ramp. It's what you don't see that gets you. 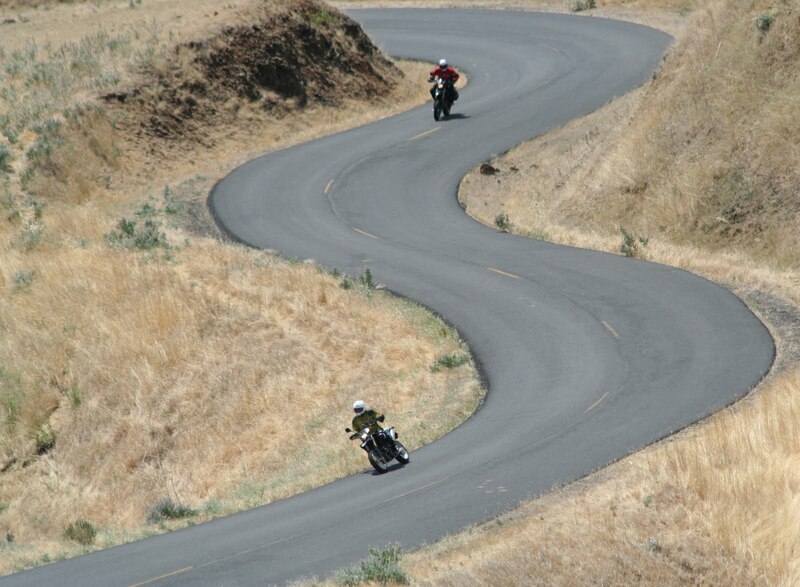 Stay in your comfort zone: Riding over your head or being on a motorcycle you can’t handle is never a good idea. Ride at the level of your training and choose a bike that fits you and your needs. Keep this information in mind and please be safe when you’re out for a ride. Enjoy the unique spring weather that only Washington can offer. Did you know that According to OSHA that more than 145,000 people work in over 7,000 warehouses and the fatal injury rate for the warehousing industry is higher than the national average for all industries. OSHA has also developed a pocket guide for warehouse safety. According to NIOSH workers are at risk of severe injury and death during machine maintenance and servicing if proper lockout and tagout procedures are not followed. NIOSH recommends developing and implementing a hazardous energy control program including lockout and tagout procedures and worker training to prevent such incidents. NIOSH has a LOTO publication for you to review. Today at 8:15 am the building began to shake....fire alarms sounded...and various other emergencies were imagined. 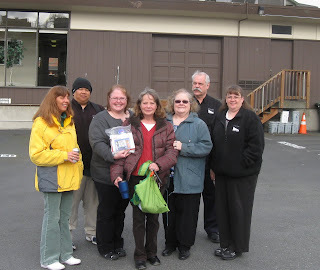 Staff members grabbed their coats (and coffees), and headed for our rally point at the back of our parking lot. 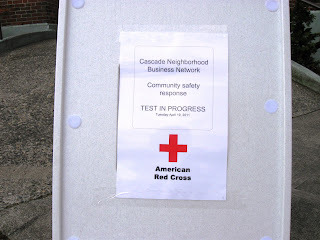 Has your organization held an evacuation drill in the past year? Being prepared is key to ensuring employee and visitor safety. If you can schedule an evac uation drill for your whole organization (as appropriate) great! If not, there is still great value in you or key leaders and facility staff walking through your plans –the more people from your organization that participate, the better - even if it is just a small representative group. If you don't know where to start, ESC trainers can help. Contact Eric Tofte for more information. All the pictures from this morning are posted on the Evergreen Safety Council Facebook page. The US is phasing out regular light bulbs and the US EPA encourages Americans to use compact fluorescent light bulbs (CFLs) for residential lighting to save energy and reduce greenhouse gas emissions that lead to global climate change. recycling or disposing of CFLs properly. For all of you that would like to see the detailed clean up recommendations if you break a CFL in your home, please follow this link. When is Compression-Only (Hands-Only) CPR Appropriate? In the first two years of the American Recovery and Reinvestment Act, construction crews across Washington preserved 820 lane miles of rural and urban highways and upgraded 879 miles of roadway to reduce the risk of serious collisions. These are just two of the investments outlined in a Washington State Department of Transportation report on the state's delivery of Recovery Act-funded projects. 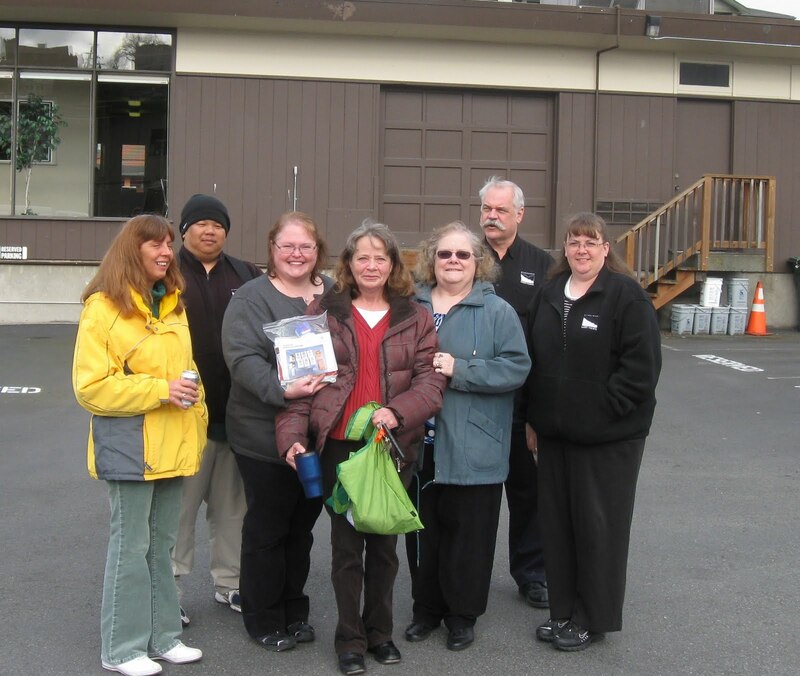 The report – WSDOT and the American Recovery and Reinvestment Act – documents how WSDOT worked with its partners in local government and private construction companies to deliver transportation improvements across the state. State and local governments have completed 185 projects and spent more than $400 million of the $490 million in Recovery Act highway funds distributed to Washington. In addition, the state has received $781 million in federal high-speed rail funds and $179 million in transit funds as part of the Recovery Act. The analysis is part of WSDOT's ongoing effort to assess state and federal investments in transportation and comes at a transition point for Washington's Recovery Act project delivery. Most of the highway, transit, and ferries projects are now complete, while construction is about to begin on the agency's Recovery Act-funded high-speed rail program.